Inoplas has used its new 3D plastic printing capability to produce prototype heater outlet airflow adaptors for the electric car market. The 3D printer takes a CAD drawing input and ‘prints’ the 3-dimensional object in a matter of minutes in a choice of plastics and colours. It’s ideal for prototyping to check designs without the timescales and costs of full tooling. 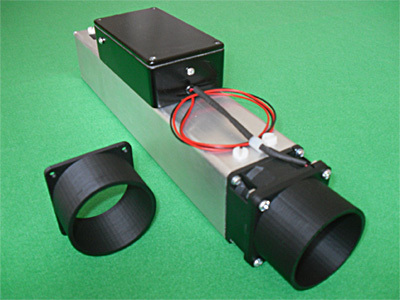 Picture: EV Heat Inserter with 3D-printed airflow adaptor.